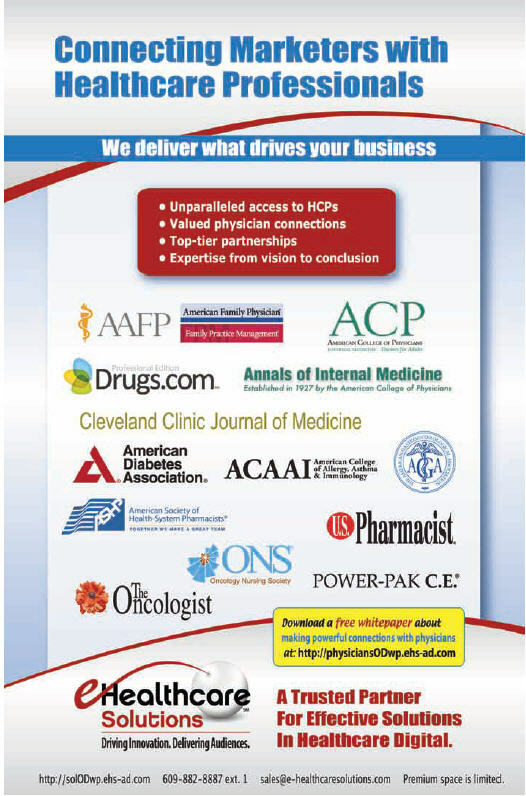 Take a look at what’s happening in the pharmaceutical/healthcare industry from a public relations point-of-view. This issue discusses topics including social media, outreach, taking PR digital, and more. 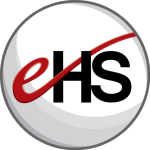 In addition to a list of the top healthcare and medical PR firms, you’ll find the Profiles in Healthcare Communications section, which includes EHS. Here’s our ad included in this issue.